Welcome to WebMoney Transfer - the global settlement system and environment for online business activities, established in 1998.WebMoney Transfer Technology is based on providing all its users with unique interfaces that allow to operate and control individual property rights for valuables (assets), stored at the specialized entities - the Guarantors. The process for paying for the services is very simple. Just go to the invoice and select the payment option as Webmoney and follow the on screen instructions. Wire Transfer is one of the easiest offline modes of sending money globally. Standard Chartered Bank Bank has a vast network of correspondent banks through which money can be credited from any bank account around the world.No matter where you are in the world, just issue Wire Transfer instructions to your local bank any money can be credited to our Standard Chartered Bank Account within 1-2 days. 1. Super convenient offline mode - All you need to do is issue International Wire Transfer instructions to your local bank. 2. Quick - Amount transferred to beneficiary account within 24 hours of Standard Chartered Bank receiving funds in its account held with the correspondent bank. Skrill (formerly Moneybookers) is a global e-commerce business that allows payments to be made through the Internet. For individual users, the Skrill payment system offers an online deposit account (e-wallet) and a low-cost, internet-based alternative to traditional money transfer methods such as cheques, money orders and wire transfers. To merchants, Skrill enables businesses to accept online payments: via major payment cards, Skrill's own online accounts & other local payment methods. 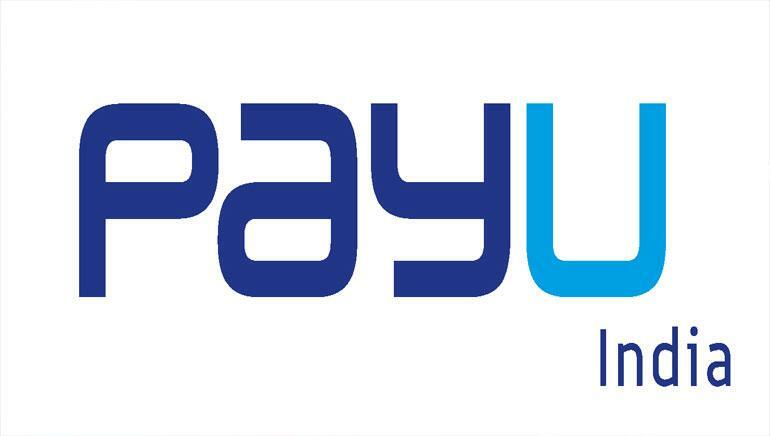 PayU is the best Payment gateway provider in India. It enables merchants to collect payments online with best in class features ad technology. Signup and collect credit card/debit cards payments online and offline with PayU payment gateway.